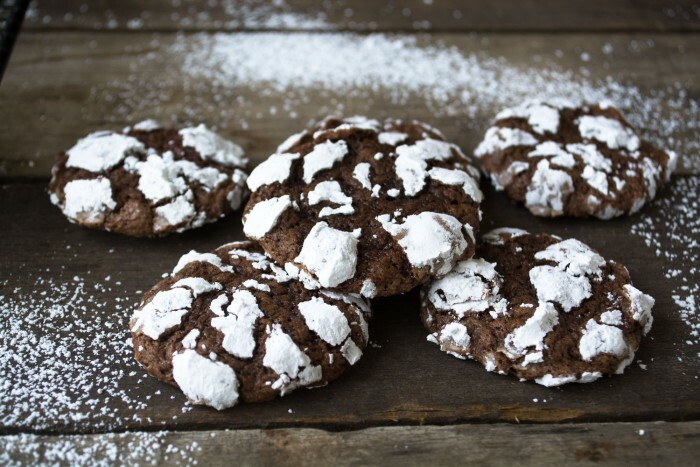 Reader’s Recipes: Chocolate Crinkles ~ these chocolatey cookies are easy to make, not too sweet, and absolutely gorgeous (who can resist those crackles?) 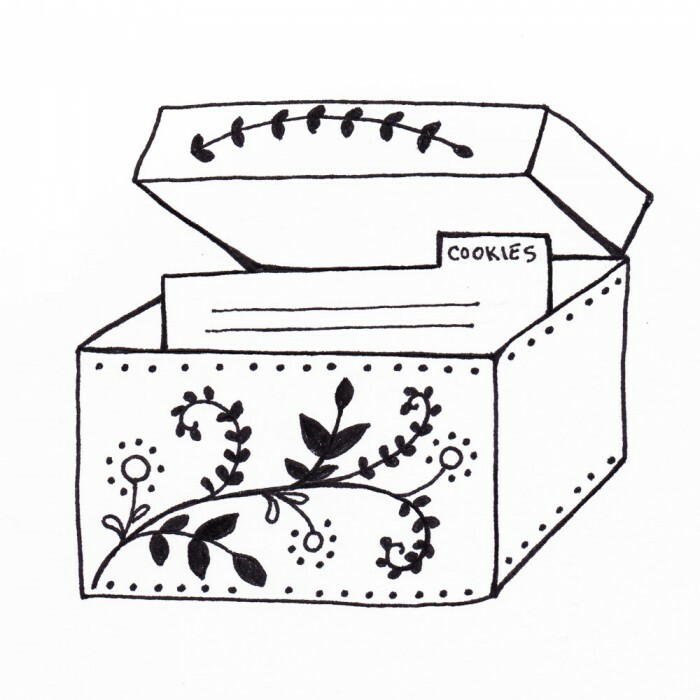 They keep well and travel well, too, so, basically, they ‘re the perfect holiday cookie! I think holiday cookies need to be visually compelling in some way. That makes them festive and fun, and worthy of the celebrations. And for me, the test of a great crackle cookie is…well, in the crackles! The contrast of the powdered sugar needs to hold sharp during and after baking. Sometimes they can fade or get less distinct, but not with this recipe. This one passes the test with flying colors! The texture is soft and chewy, and the flavor is pure brownie…let’s just say they’re irresistible. This dough gets extra credit for being able to rest in the fridge overnight…which is perfect for busy schedules. The dough didn’t harden, either, so you can easily scoop, coat, and bake them up without any waiting. That’s just priceless during hectic holiday weeks. 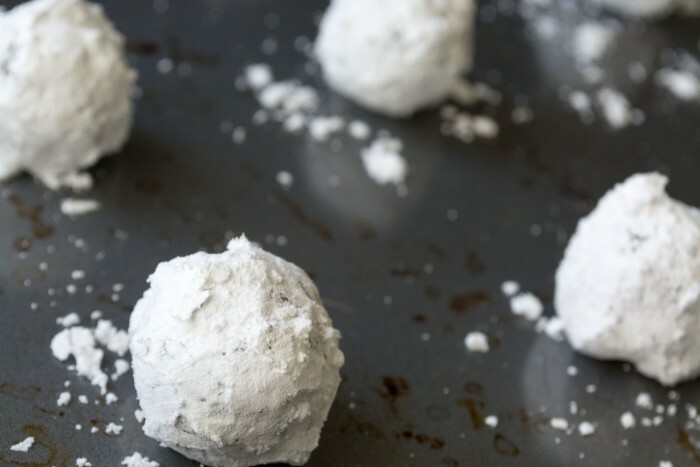 The dough is somewhat sticky, and that helps it grab the powdered sugar — be sure to coat them extra well — that’s what makes the crinkles. I halved the recipe and it worked perfectly. 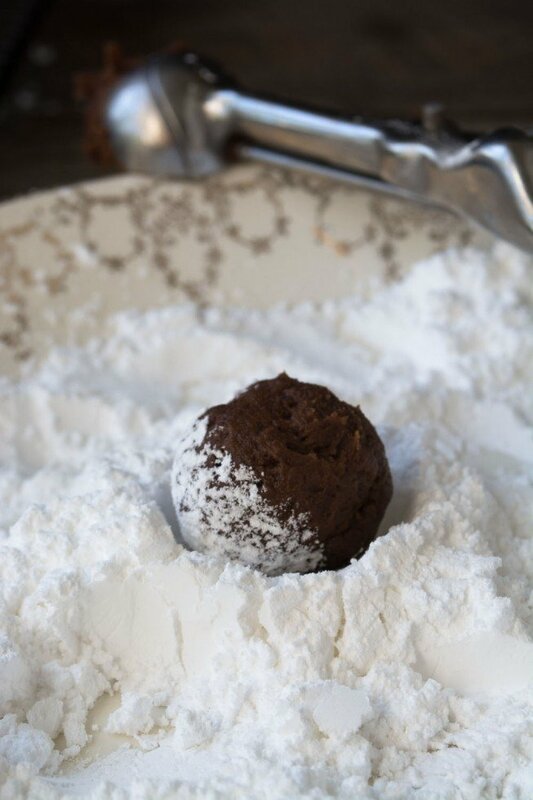 Vary the recipe by adding a teaspoon or two of espresso powder for Mocha Crinkles. Keeping the dough chilled makes it less sticky, and also helps maintain the bright white crackle look to the cookies. I put the dough back in the fridge between batches. Make sure to coat the little balls of dough liberally with the powdered sugar. I used my 1″ cookie scoop and the cookies baked in 10 minutes for me. They’ll look puffy and slightly underdone, but will flatten and firm and they cool. 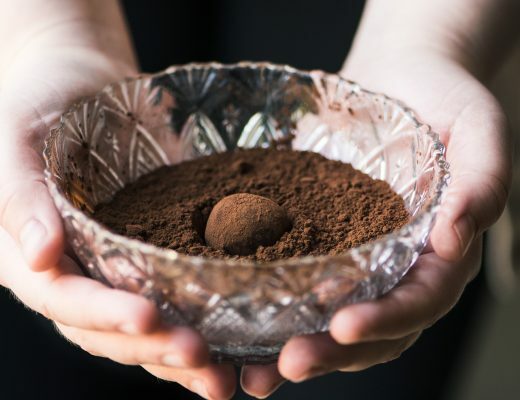 In large bowl, mix oil, chocolate, granulated sugar and vanilla. Stir in eggs, one at a time. Stir in flour, baking powder and salt. Cover; refrigerate at least 3 hours or overnight. 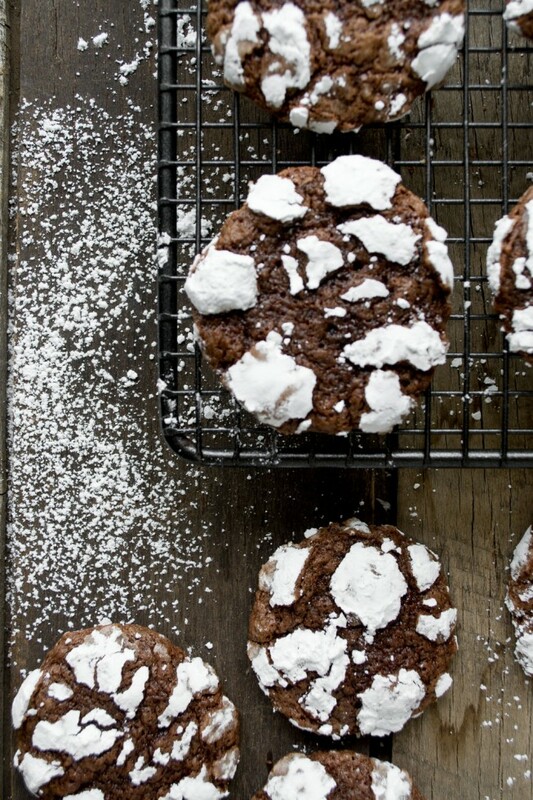 Don’t forget to pin these Chocolate Crinkles! 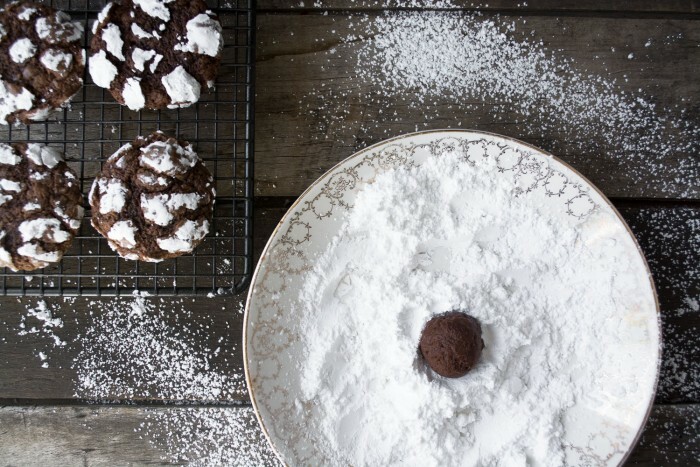 I’ve always loved the look of chocolate crinkles but have never made them! Hopefully, this holiday season. 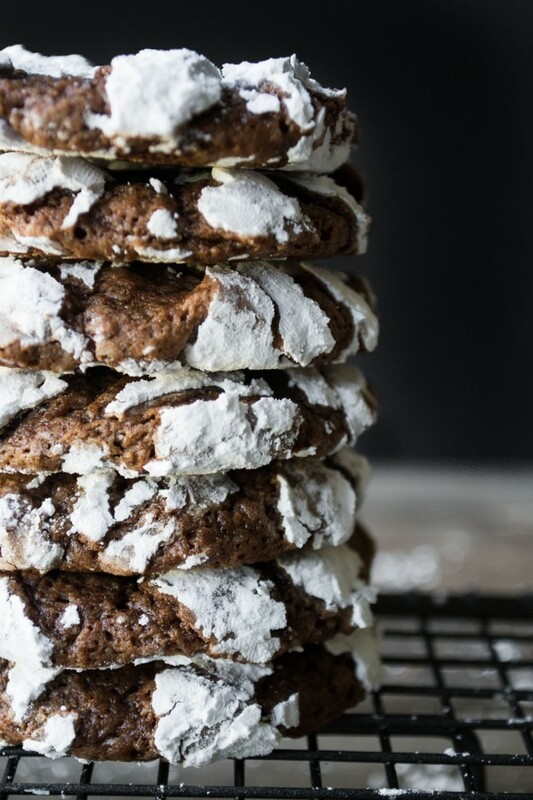 Oh I love crinkle cookies…..and these look perfectly baked! Thanks Cheri — that’s the nice thing about asking people for their favorite cookies, they always turn out perfect! These are so fun Sue. 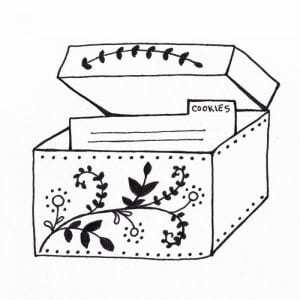 I’m a huge sucker for crinkley cookies. Somehow those cracks and crevices translate to deliciousness in my book! Pinning for the coming holidays! One of my faves, for sure. Cookies like this are just begging to be eaten! I love chocolate crinkles and I could go for one (or that entire stack!) now :). What a great idea, for you to share other people’s cookie recipes. I’ve always wanted to make these, and you have certainly inspired me to do so. Such a fun idea, Sue. I’ve made these, or some version of them…think they are delicious. I have lots of favorite recipes, but entered the one that my kids still ask for every Christmas. Can’t wait to see your pumpkin shortbread recipe…I didn’t plan on making them, had saved the Libby’s recipe and had 1/2 cup of pumpkin left in the fridge and thought, why not? 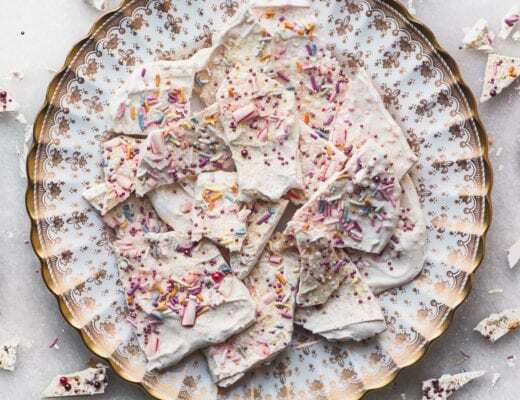 Easy recipe and I love shortbreads when they’re not too sweet. I’ve always wanted to try these..no excuses anymore! I’ve tried cookies like these before, I think they were Martha Stewart’s, and the crackling was really disappointing, I really want to try these! These have the perfect crackle-effect! Love that they taste like brownies, too! The crackles came out great, wish you could taste one! They look delicious. 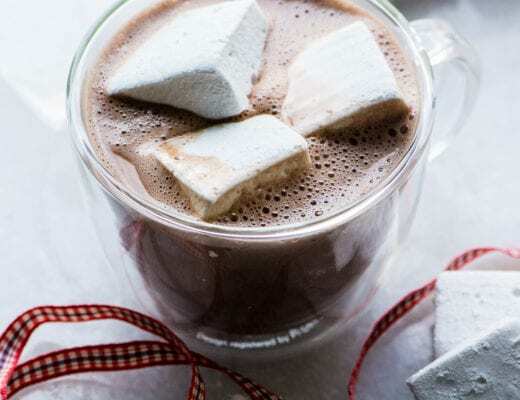 They’re very similar to a recipe I’ve made for many years but I roll them in regular sugar, which gives them a little sparkle, but the confectioners sugar makes them look especially Christmasy! I’ll have to try that. Noooo, regular sugar then confectioner’s sugar is the key! It doesn’t make it too sugary, it just gives it a more cohesive crackle base. I use the recipe from ATK and they are the bomb!